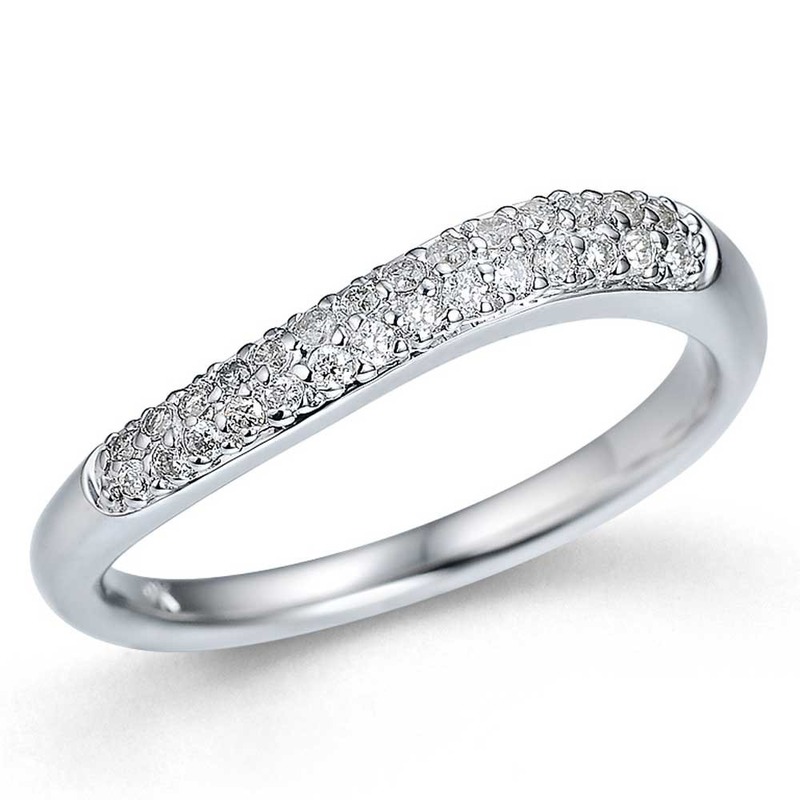 Presenting a wonderful stone set ring crafted from 9ct white gold into a subtle wave design. 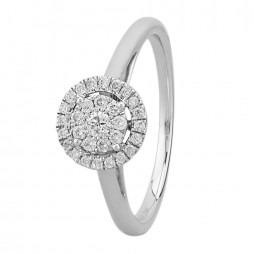 The ring is beautifully adorned with a cluster of radiant diamonds creating a glistening path along the top side of the ring. 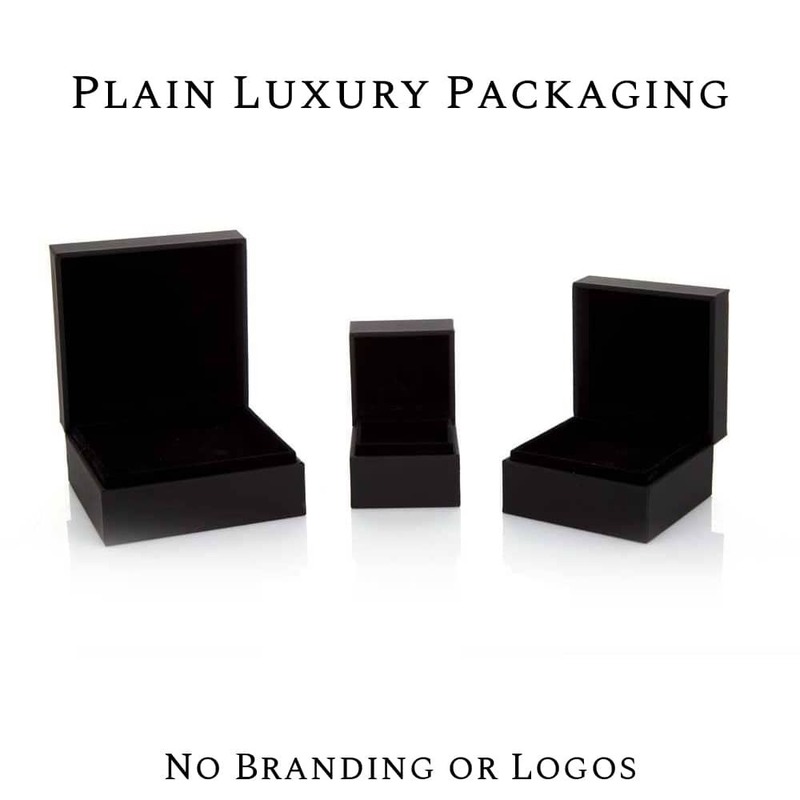 This elegant piece is packaged in a presentation gift box to create the ideal gift for a loved one.